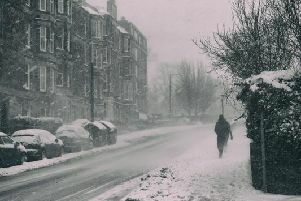 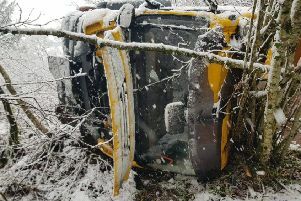 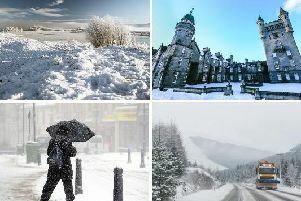 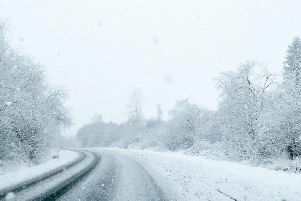 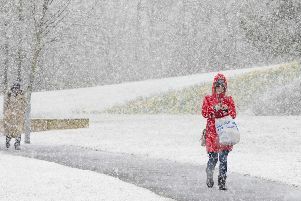 The Met Office has issued a yellow weather warning for snow to Scotland as temperatures are set to plummet over the next few days. 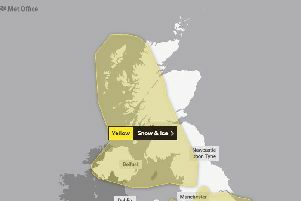 The Met Office has issued a yellow weather warning for snow to Scotland as an area of low pressure is set to come into contact with cold air. 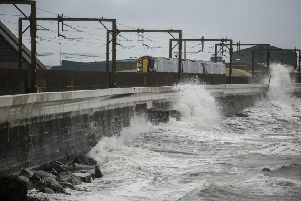 Storm Gareth is expected to continue to batter western Scotland until tomorrow with winds gusting up to 65mph. 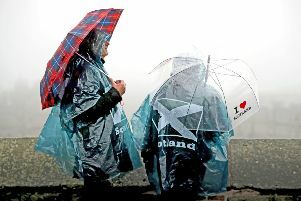 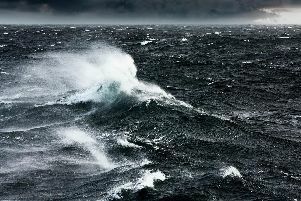 The weather of late has turned wet and windy, with the Met Office issuing yellow weather warnings for wind to Scotland as Storm Gareth sweeps the UK. 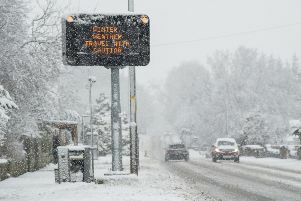 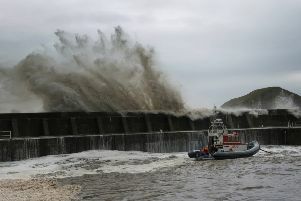 Storm Freya is set to hit Scotland with strong winds on Sunday (March 3), bringing travel disruption and possibly dangerous conditions. 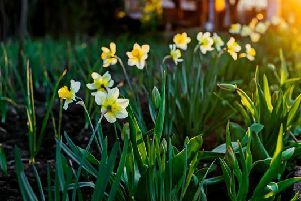 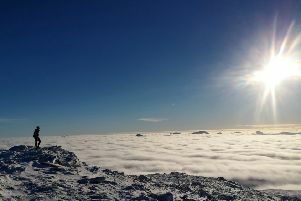 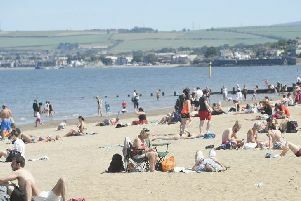 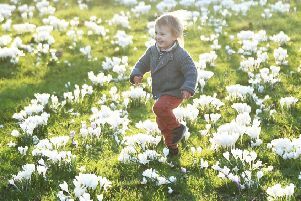 The warmest ever February day in Scotland has been recorded as unseasonably mild temperatures were experienced across the rest of the UK, the Met Office has confirmed. 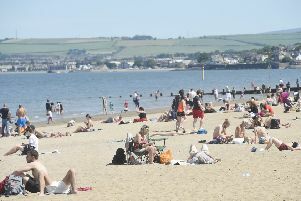 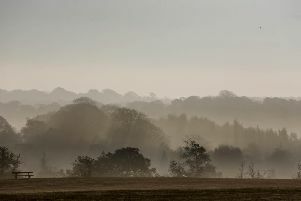 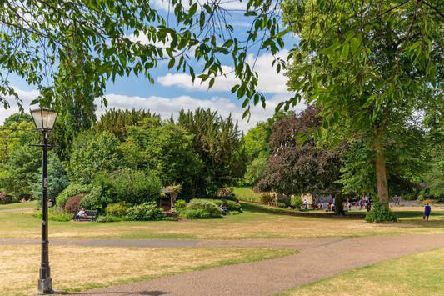 Warm weekend weather will see temperatures rise to near record levels for February, the Met Office has said. 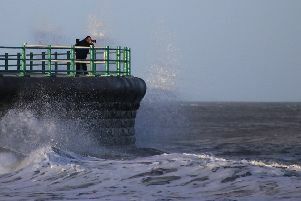 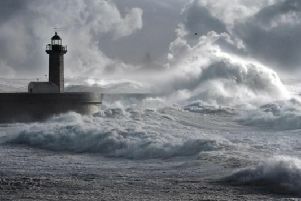 Storm Erik’s strong winds will bring another blustery day across Scotland, with flooding likely in some parts due to heavy rain.